For almost a hundred years, the wealthiest among us have used this strategy to create wealth for their families and influence the direction of the markets and the economy. For the first time, this strategy is available to you to read about, learn & apply so you to may gain the inside secret to creating great wealth - angel investing. Get a FREE Ebook Excerpt or Peak at Chap 1 or Look at What's Inside! and Give Your Money an Upgrade. 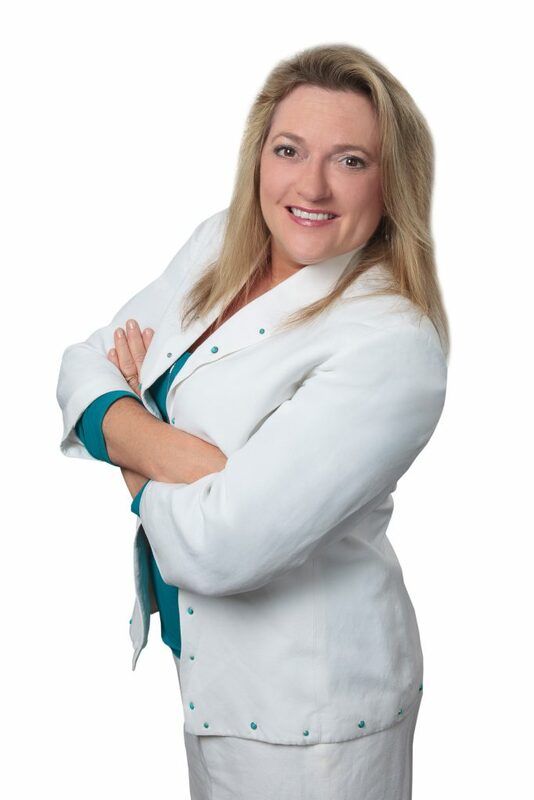 Discover How a $25,000 Investment can turn into $8 million! Early Investors in Home Depot, Apple, and Microsoft Did Just That. Learn the Secrets to Create a Fortune Buying Stocks in Private Companies Before they Go Public! Step-by-step approach to finding, evaluating, and making an angel investment into private companies. 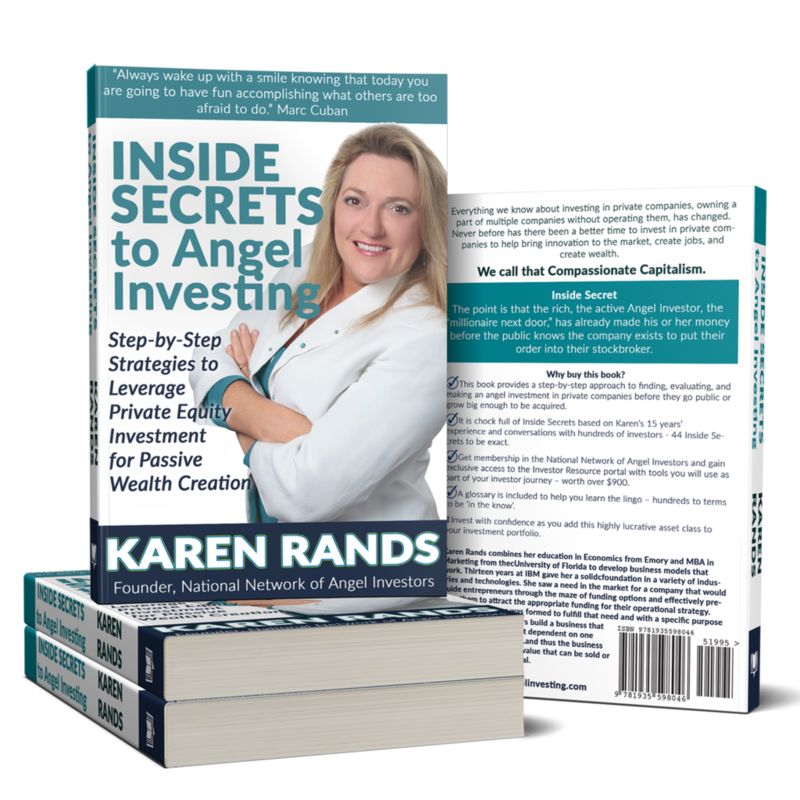 44 Inside Secrets included from 15 years experience working with entrepreneurs and investors. A glossary with hundreds of industry insider terms. Access to an online Resource Center with worksheets, check lists, and other valuable tools to use as an Investor in private companies. Complimentary Membership in a community of like-minded Compassionate Capitalists - the National Network of Angel Investors. Why this book is important and useful to investors seeking to understand Angel Investing. What to avoid when investing in crowd funded deals. If you are thinking about becoming an angel investor (and with the new crowdfunding regulations, who isn’t? 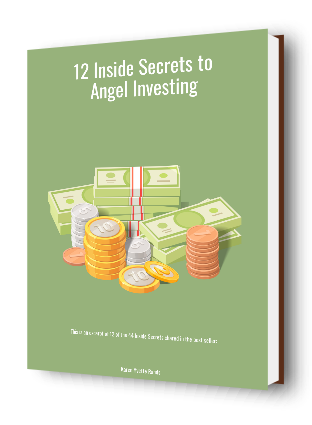 ), of you want to become a more sophisticated angel investor, or you are thinking about raising capital for your own venture, STUDY THIS BOOK! You will be glad you did! 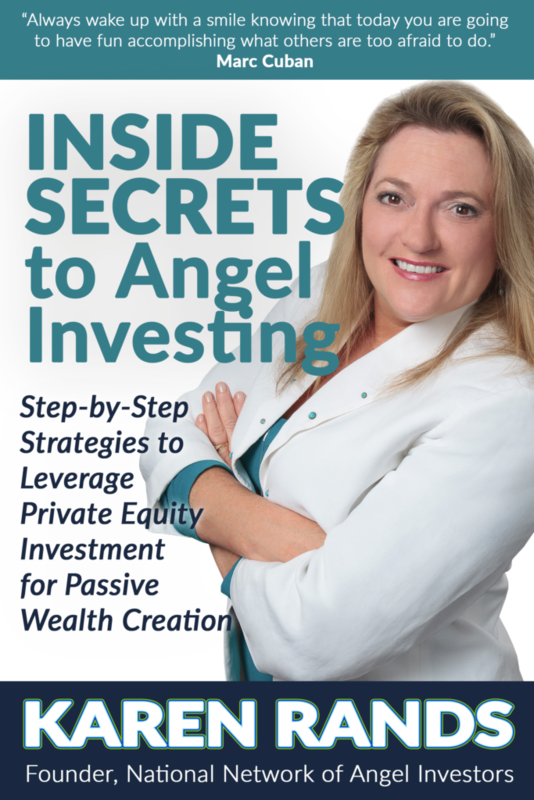 This book is great for 2 audiences - those who are are curious about what is involved with becoming an angel investor and entrepreneurs who may want to find angel investors. Before either putting your money on the line or asking for money without really knowing what angel investing is about, read this book to understand the basics. Good resources for the new Angel Investor or the not so new Angel that is now serious to get his or her game on. Its been a huge eye-opener for me; as its giving me strategic insights on how best to leverage my relationships with the Start-ups that I am currently working with. I learned so much from this book. Having worked in Silicon Valley for many years, I was familiar with Angel Investing as a step that many start ups used to build their business. But I was not aware of the vast possibilities that existed for an investor or where to start. This is a great book for the Angel investor. A great contribution to this growing area. If you are a beginner or advance investor in Angel investing you will learn a lot. Do you Tweet? Do you Like? Do you Link? Do you Pin? Let's Connect!